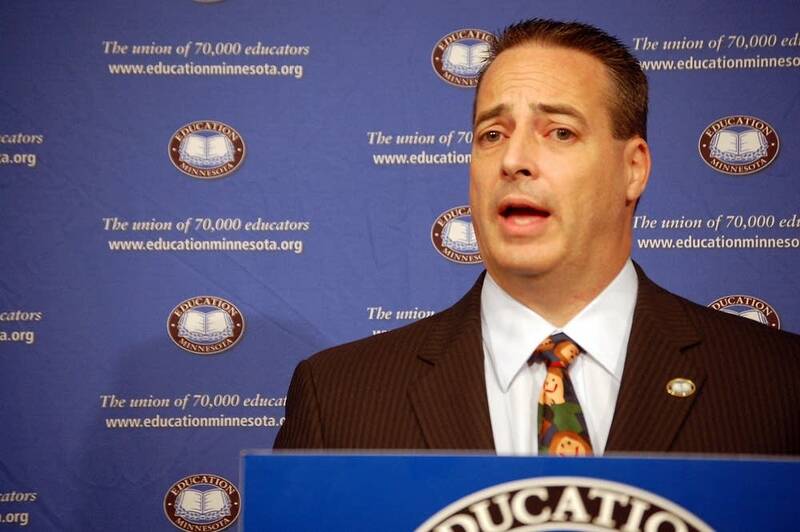 Education Minnesota President Tom Dooher has lost his bid for a third term as head of the state's teachers union. 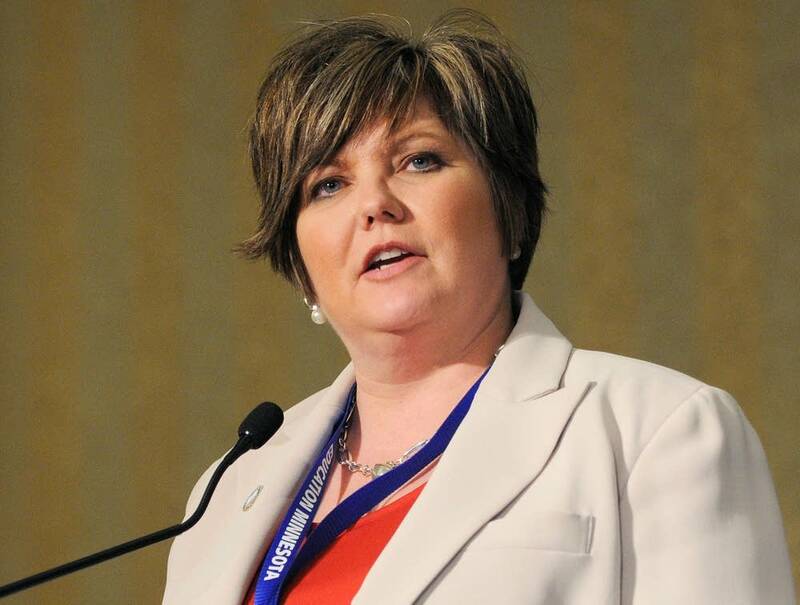 Delegates to the union's convention Saturday elected Denise Specht as their new president. Specht, 47, is finishing her second term as secretary-treasurer of Education Minnesota. She said she would bring a more collaborative style to leadership of the state's largest union. "The delegates at this convention leave united," Specht said. "We're going to be utilizing a collaborative approach we're going to work on relationships, we are going to stay strong on our core values for our students and for public education." Dooher had touted his performance as a labor leader and record participation by union members during his tenure. Specht has been an elementary school teacher for 18 years. She will begin her term as president on July 1. Education Minnesota represents 70,000 teachers and other education staff in the state.